Killer63 2011 is a go! 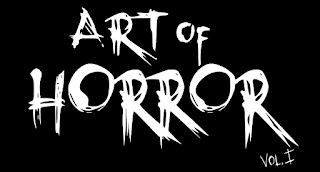 Killer63, Josh "batturtle" Stafford's Ottawa based Horror Film Festival is once again a go. 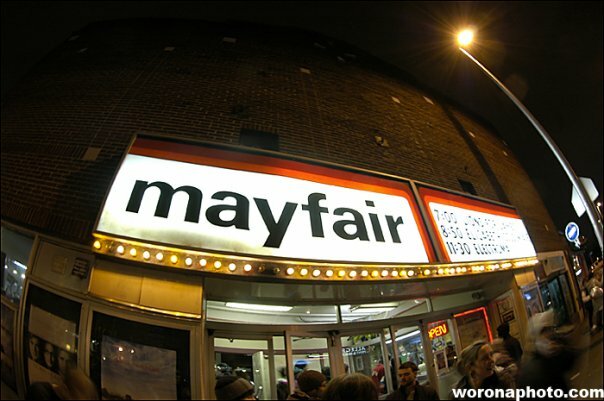 This years running will be Oct. 22nd at, of course, The Mayfair Theatre. If you're interested in getting your film into this years festival, the contact Josh via the Mayfair Facebook Page or by clicking on the link to "batturtle" in the "Ottawa Horror is" section. Killer63 was the fist film fest I attended once I moved here. Totally awesome night~ one of those hidden gems that everyone should check out, i think.